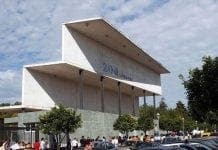 THE Junta de Andalucia is pumping €132,000 into two Cordoba schools in desperate need of repair. International school Lope de Vega Fuenta Obejuna and primary school Colegio de Educación Infantil y Primaria are set to get a much needed financial boost for construction works. 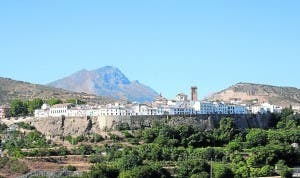 Lope de Vega Fuenta Obejuna have budgeted €79,000 for repair work on the school changing room which is currently closed and is in danger of falling down. More than 500 students are enrolled at the two schools.